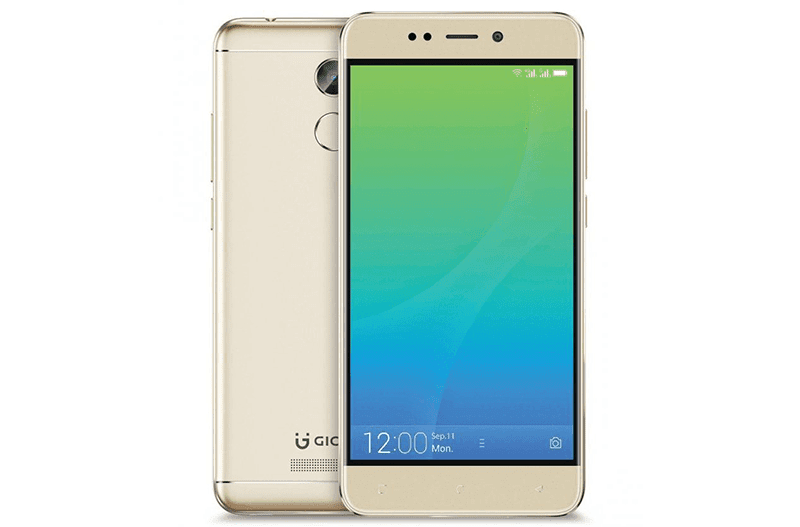 In India, Gionee has announced the X1s, a new Android powered smartphone equipped w/ metal clad design, entry-midrange specs, and generous battery capacity. In particular, the Gionee X1s features Redmi Note 4 like premium design and feel. It has a regular sized 5.2 inch HD 720p display w/ Gorilla Glass 3 protected 2.5D curved glass in front. Inside, it's powered by MediaTek's 1.5 GHz 64 bit MT6737T w/ Mali T720 graphics and 3 GB RAM. The phone also has 16 GB of expandable storage and capacious 4,000 mAh of battery capacity w/ an estimate of up to 2 days battery life. Camera-wise, the X1 has a 13 MP main camera behind. In front, it highlights a big 16 MP front camera w/ LED flash which suggest that this handset is targeting the ever growing selfie-centric crowd. It even has Face Beauty 2.0 and Beautified Video modes. The phone also has WiFi, Bluetooth, LTE, fingerprint scanner, GPS, A GPS, and dual SIM card slots. It boots w/ Android 7.0 Nougat OS w/ Amigo 4.0 skin out of the box. It will be available in black and gold colors for INR 12,999 (around PHP 10K) this September 21 in India.